Mennonite drug cartel series picked up by SuperChannel. 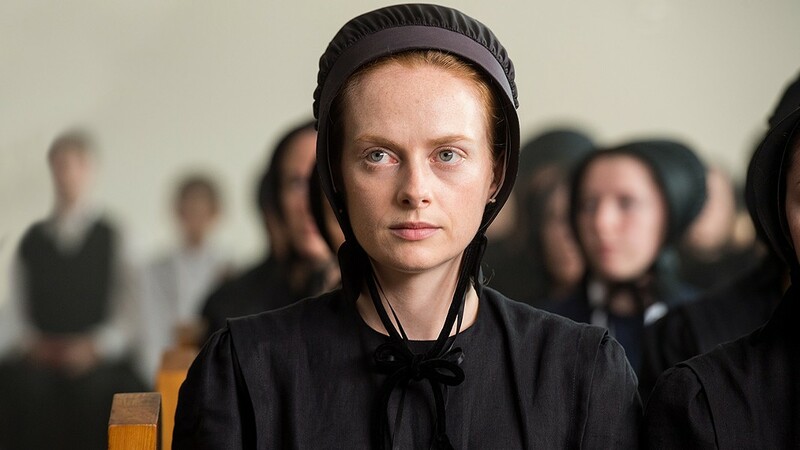 Alex Paxton-Beesley as Anna Funk. The Nova Scotia-made series Pure, which was canned by the CBC after a single season in 2017, has been resurrected by Super Channel for a six-episode second run due to air in 2019. Pre-production is underway now, with shooting expected to begin in the province later this spring.